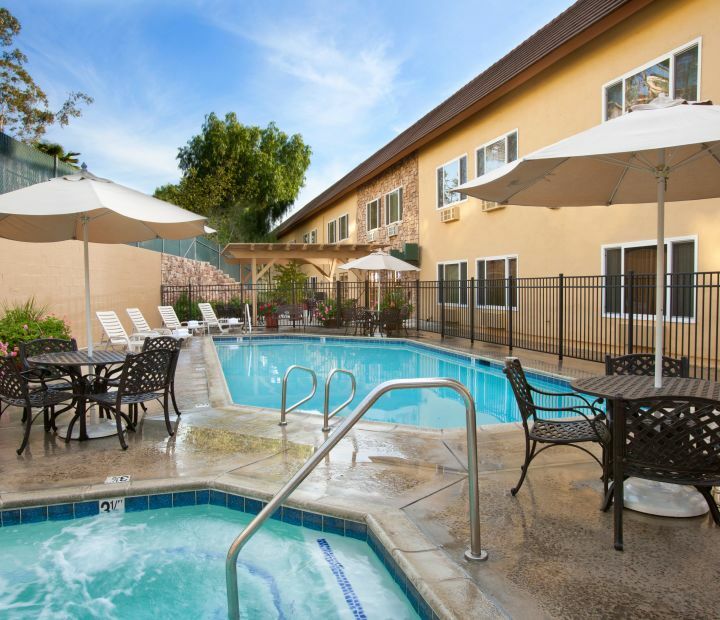 Explore our cozy accommodations at Ayres Hotel Corona East. 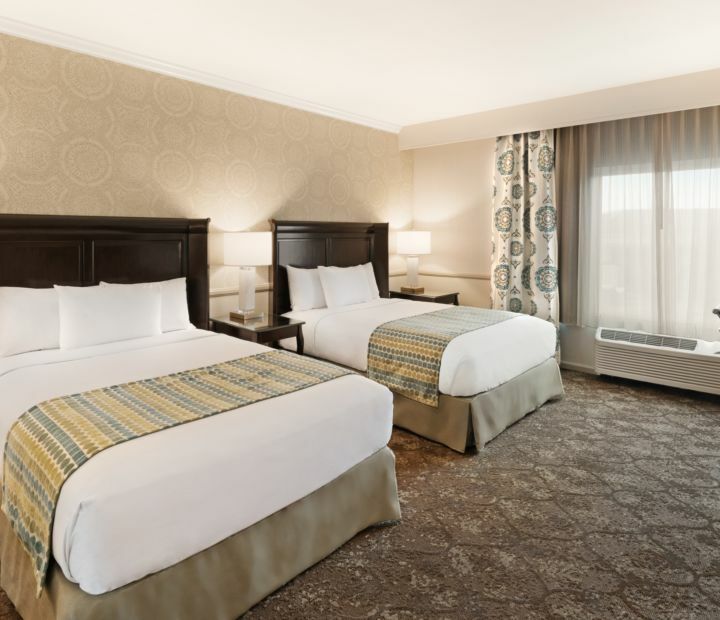 Enjoy a tranquil escape to the gorgeous Inland Empire in one of our 100 luxurious guestrooms that exude warmth and comfort. 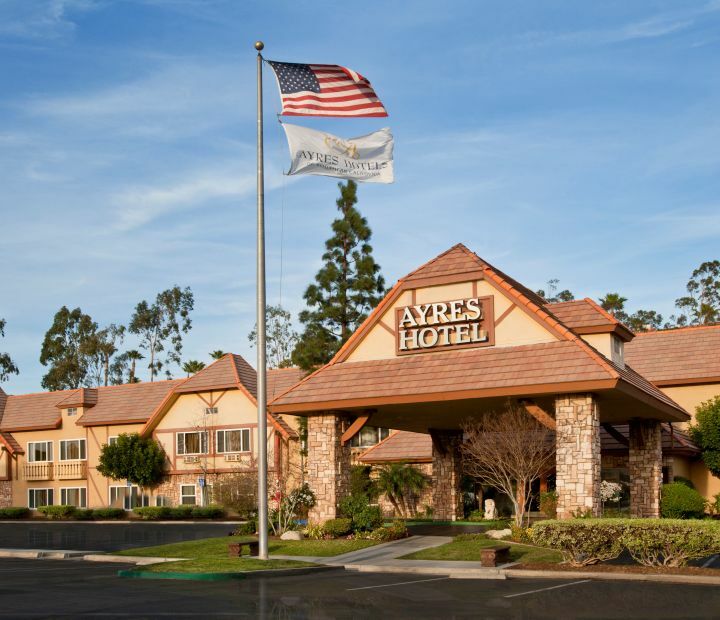 Inspired by California wine country, our beautifully designed rooms feature Ayres Celestial Sleeper beds, flat screen TVs, writing desks, refrigerators, free WiFi, and iHome alarm clocks so you feel right at home. Our Corona hotel inspires success with 735 square feet square feet of flexible event space for business meetings, corporate and social events. Whether you are hosting a board meeting for 10 or an intimate reception for 30, our high-tech meeting spaces feature audiovisual equipment and creative catering that bring people together in innovative ways. Explore the Corona area in Southern California. Very Nice Hotel! Loved it! This was a great hotel! Very clean, felt new, very elegant lobby area and breakfast area adjacent to pool and outdoor table seating. Nice fitness center, small, not a lot of equipment, enough for a workout. Also, has coin operated washer and dryer. Good breakfast too. Friendly professional personnel. Great shopping area too! Walmart close, shopping strip across the street. Will return. Highly recommend for short, longer stays, business, family or alone. Two nights relaxing with my friends. Close to Glen Ivy Hot springs Spa. Clean comfortable beds and free WiFi parking. Can in to enjoy wine and cheese with others in hotel free. Full breakfest with good coffee. Friendly staff. I will return. We stay at Ayers Hotel many times throughout the year and always return. Their front desk staff is professional, capable, warm and friendly. 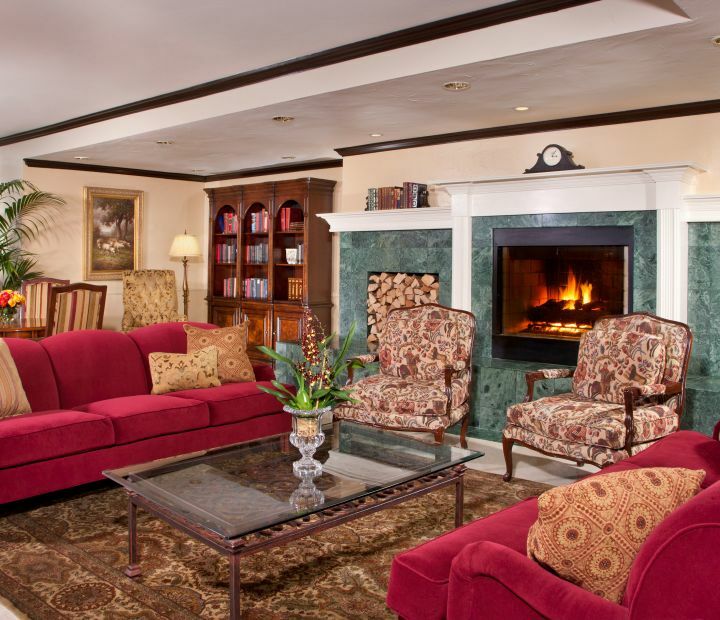 We are always greeted by a crackling fire in the fireplace in their warm and inviting lobby. 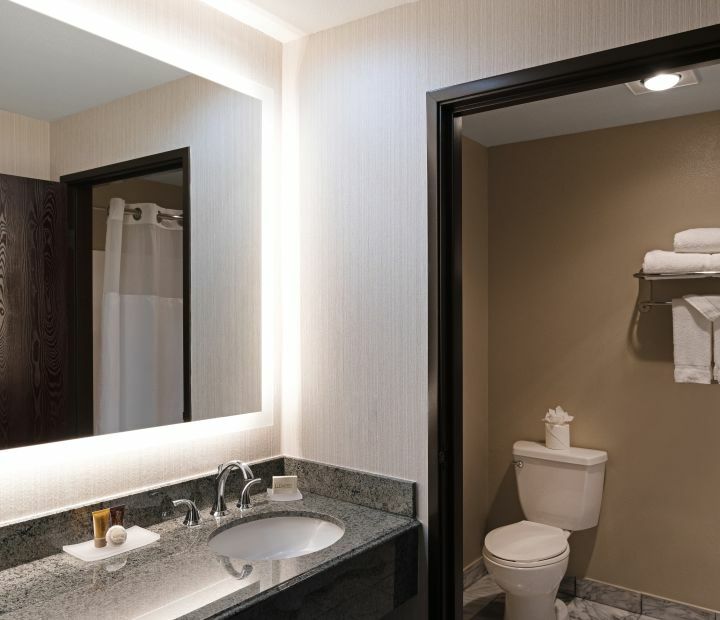 Many of their hotels have been recently remodeled where they have tastefully blend sophistication with familiarity. 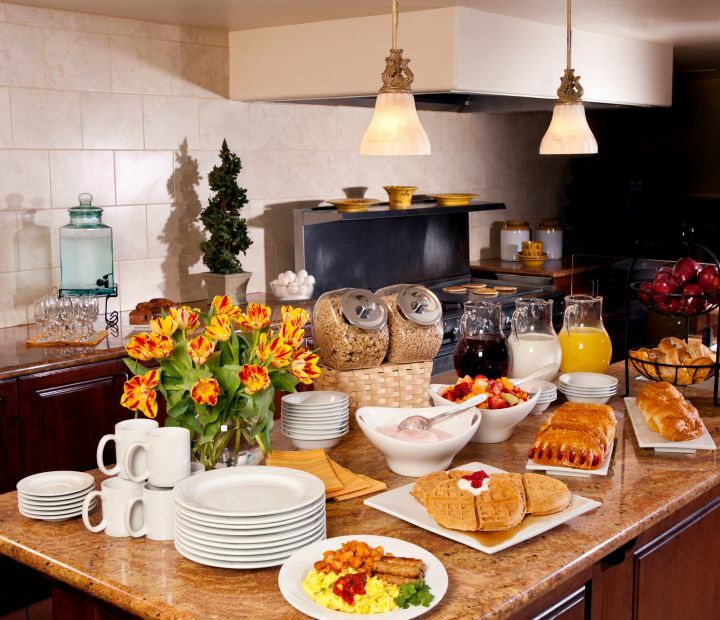 We always feel at home in one of their over-sized rooms and suites and we thoroughly enjoy their exceptional complimentary breakfast. We highly recommend the Ayers Hotels.